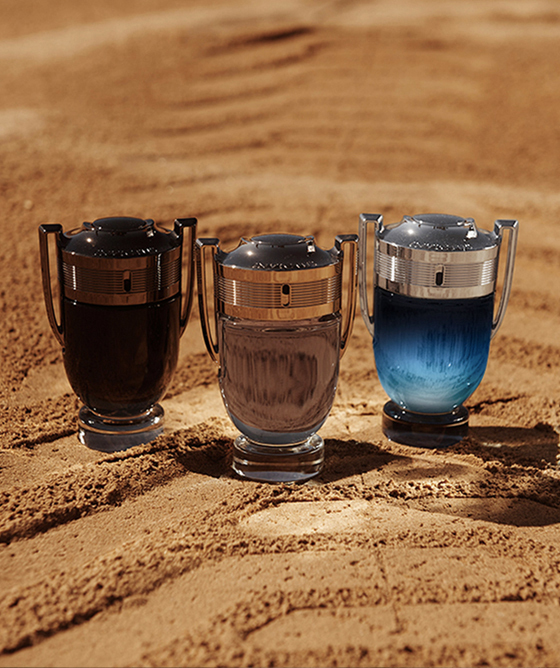 PACO RABANNE, under the licence of PUIG, is presenting new flankers of the popular Invictus and Olympéa fragrances in March 2019, as well as new advertising campaigns of the pillar fragrances under the name: The Race. 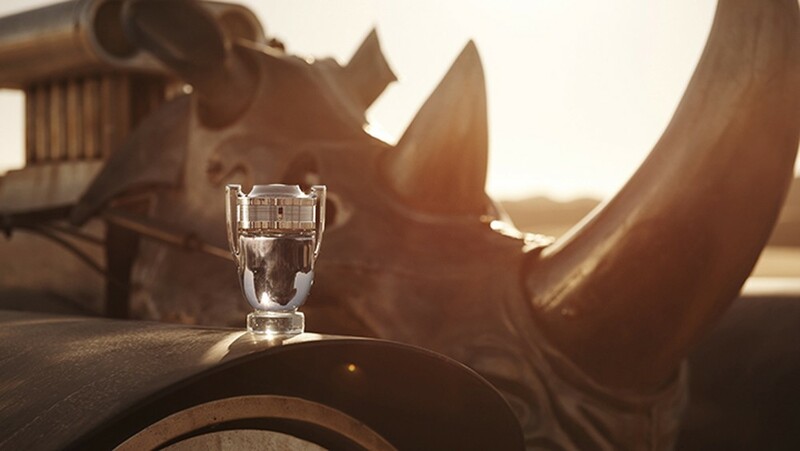 Invictus Legend and Olympéa Legend are "calibrated for victory" as the brand announces and brings a new dynamic to the perfume collection of Paco Rabbane. "A fragrance signed by Domitille Michalon-Bertier (IFF) in collaboration with Nicolas Beaulieu. A new variant of Invictus that retains some of the key codes: virility, tension, a fresh-sensuality and the signature ingredients: laurel, grapefruit, and guaiac wood. With a change of registry. Invictus Legend is a cool woodland built on an amber marine-wood dual agreement. 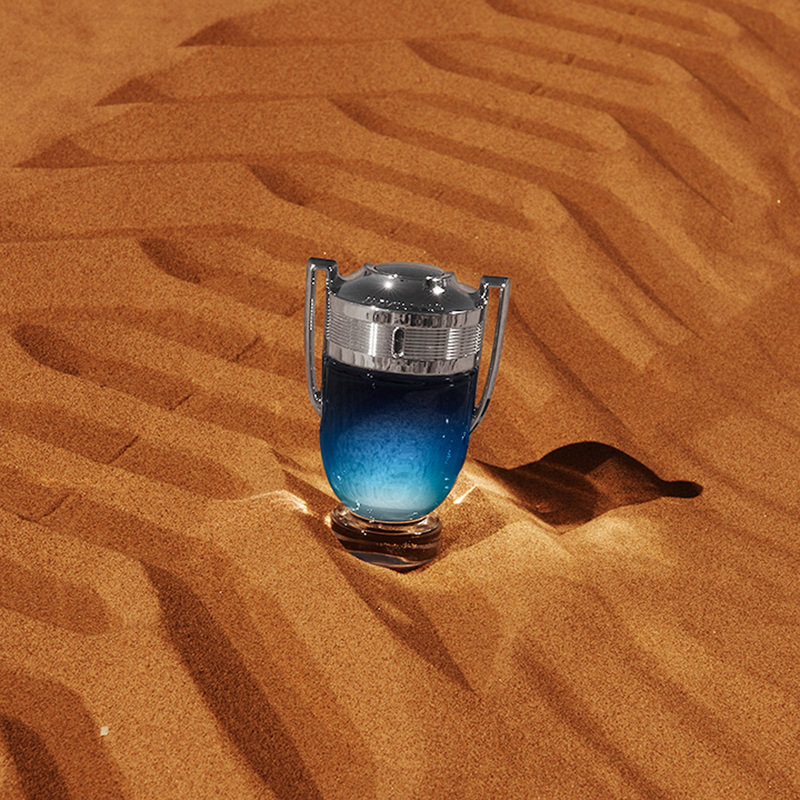 Invictus Legend leaves the spray to find itself in hot sand. Around a woody-spicy fiery intensity." Invictus Legend posseses the fresh adrenaline described by metallic-geranium, green-burning laurel, and salty grapefruit. An all-contrasting aromatic freshness that blazes with spices, while a burning breeze is back with the "tornado" of guaiacwood and red amber. A divine floral mirage is accentuated by ginger flower, which is white but not too salty, combined with flowers from the desert which are fresh, green, crisp, and lush. That soothes with amber-sand and becomes solar-bright. A fruity-salt-addictive note comes from the salty plum melting into the vibrant and creamy vanilla. Tonka beans reveal the almond-like aroma and give to the composition a nuance of pleasure. "Here are two extraordinary beings. That nature has generally been kind to. Invictus HIGH LEVEL HERO. Olympéa SUPER-GODDESS. She is a woman who counts. His hobby is winning. More than anything, these two dream of ACTION and a challenge they can share. Burning desert heat and a hostile terrain. Invictus and Olympéa walk across the sand into a new land alone against them all. At their heels a wild convoy. Boosted with kerosene. The engines roar … and that’s when trouble begins. Invictus accelerating, is joined by his Amazonian. Ambushes, spectacular rides, straight from a movie set." The advertising face for Invictus Legend is Nick Youngquest, while the face of Olympéa Legend is Luma Grothe. 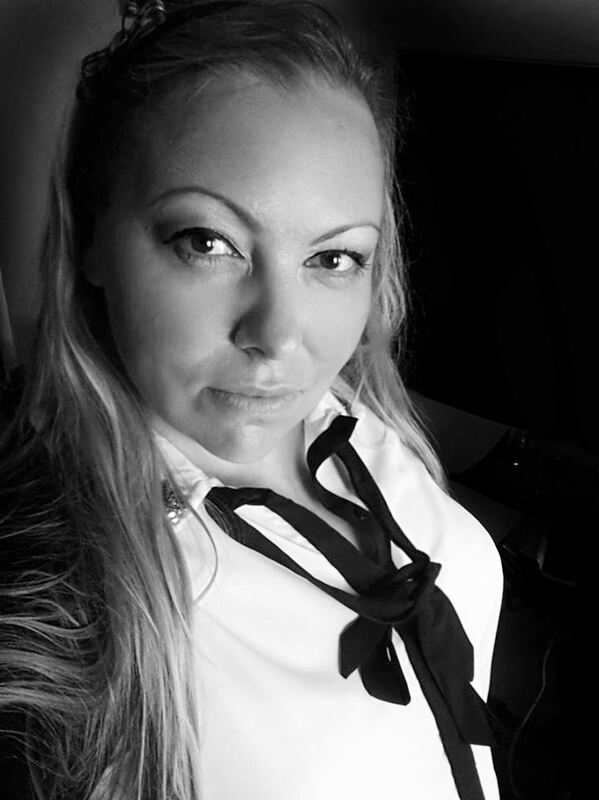 You will see them both in advertising visuals, campaigns, and a new video filmed in rough terrain in the desert of Namibia. "Director François Rousselet captures the red desert of Namibia. The oldest in the world, with the highest dunes. Truly out of the ordinary. And in the spirit of a cinematographic movie with all the codes of a super production, he captures something part science fiction, part epic adventure. A chase with our pirates of the desert — outlaws without faith in racing cars. Real bad guys, the ones we like. A roaring display of engines overheating. 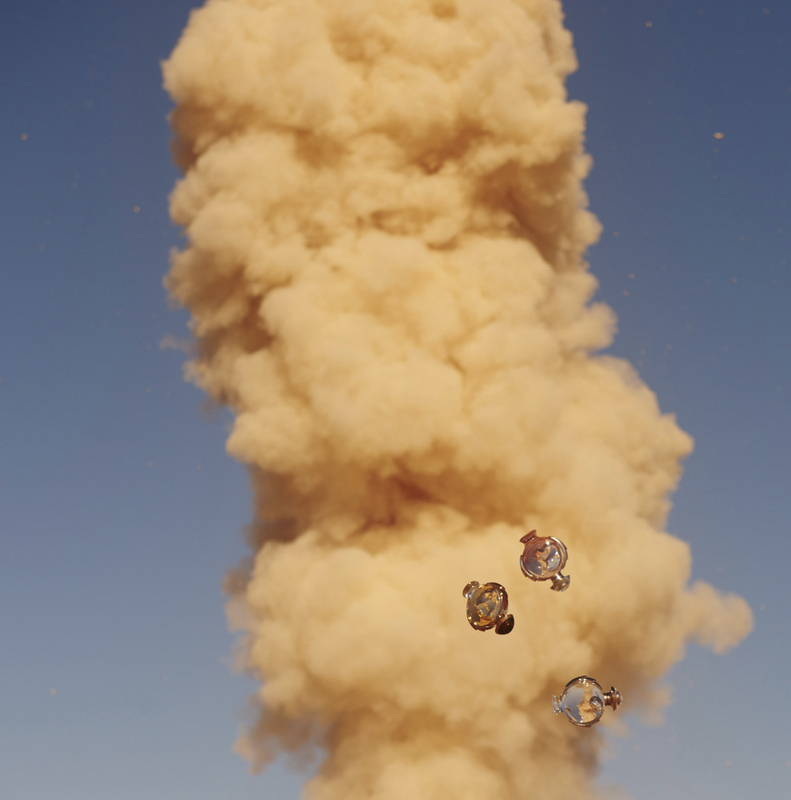 Dust torrents, explosions, pile ups. Quite a show. The film is breathtaking with its impressive wide shots and its nail biting intense edit. Ultra-realistic (on account of the fact that the decor is real) and mixed with special effects. There were also huge technical challenges: Our bad guys, when attacking with their life size motor vehicles (created by Alex Wheeler), were performing stunts at full speed and in real conditions." As a bonus of the video and visual campaigns, Paco Rabanne is presenting an interactive video called "Rewind" that provides access to filming secrets and tips while viewing the campaign film. The experience also moves into retail, and on the brand's website you’ll find an immersive 3D video game. Dive into Legend’s cinematographic and hair-raising world. 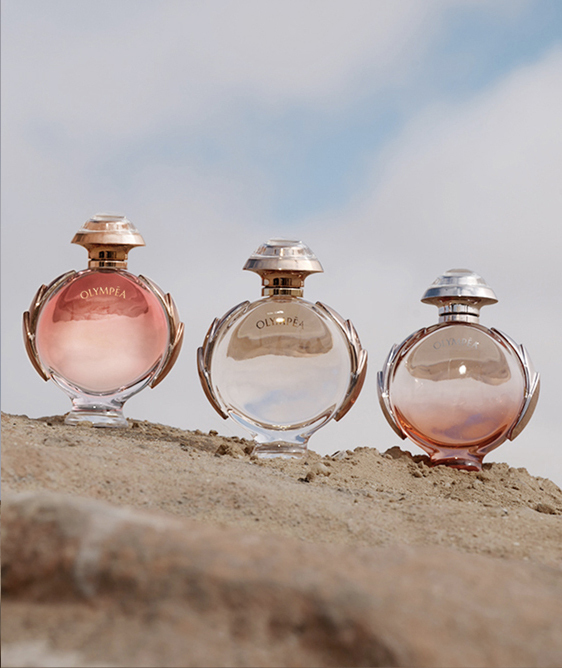 PACO RABANNE INVICTUS LEGEND is available as a 50 ml and 100 ml Eau de Toilette, while PACO RABANNE OLYMPÉA LEGEND arrives as a 50 ml and 80 ml Eau de Parfum. 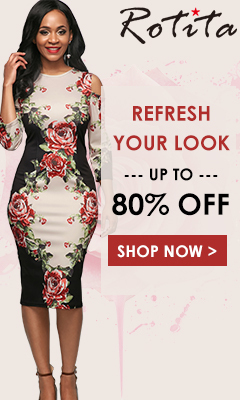 Both are available from mid-March 2019. 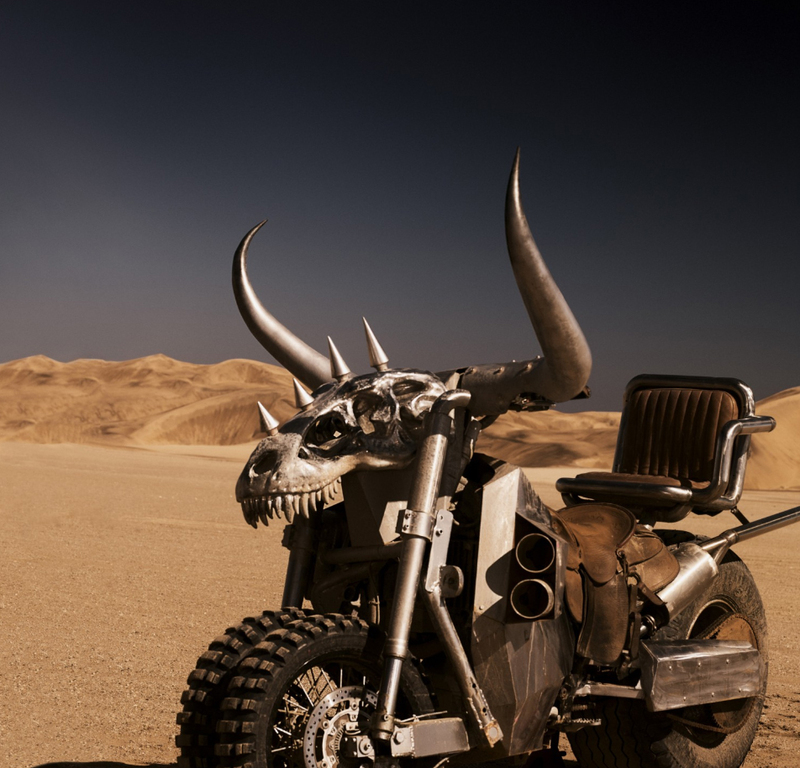 Mad max came to my mind immediately after watching the ad campaign pictures. It sounds interesting but please no more flankers, i will look to try it anyways. 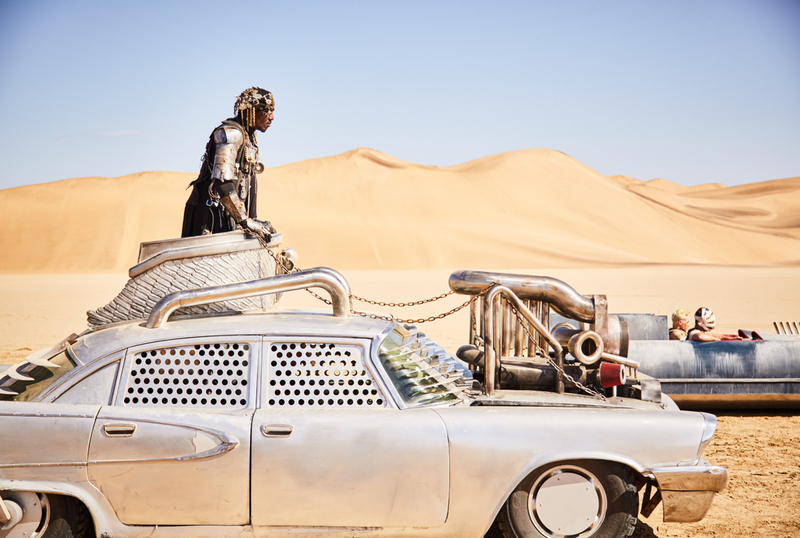 well… the campaign is kind of… i don’t even know what to say really… mad max meets 90s deo commercial? 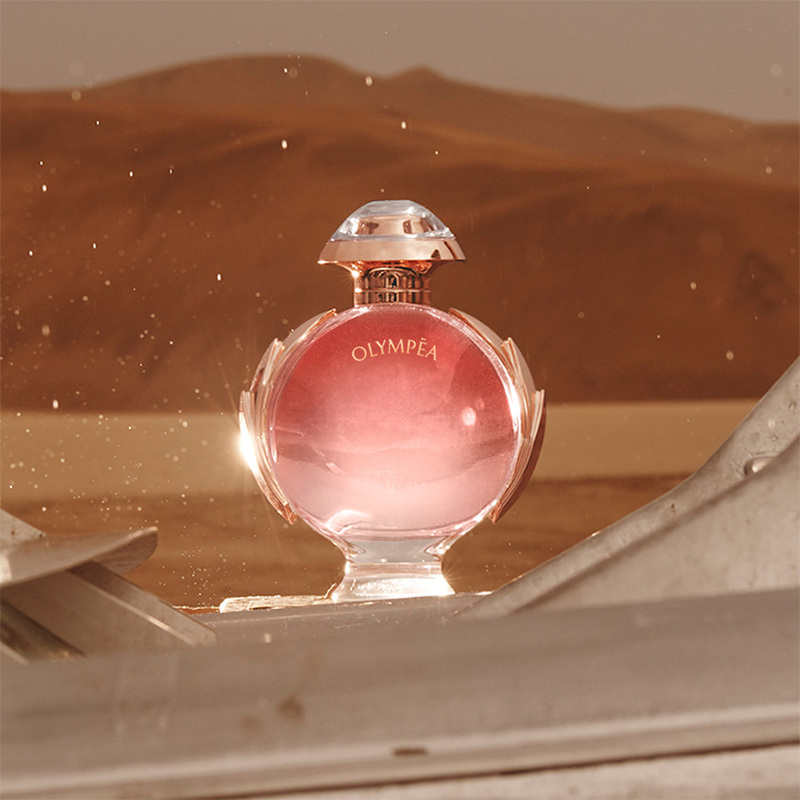 anyway, I’m definitely intrigued by the added fruitiness and the sand note in the new Olympéa flanker. let’s see if it’s any good.